Spring is finally here, hooray! After what has felt like a very long period of rain, cold and darkness, it is wonderful to feel the (occasional) warmth of the spring sunshine and to see the green shoots coming up in the herb garden. 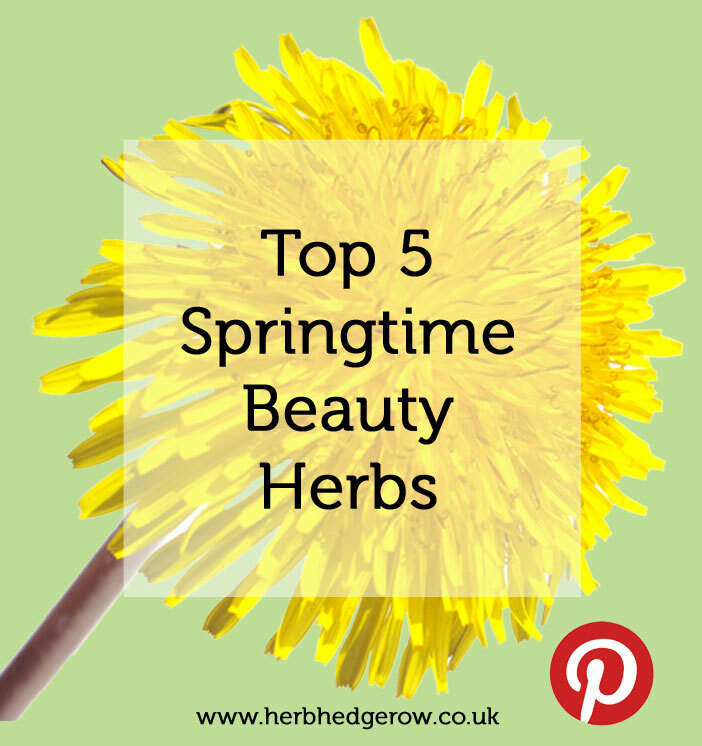 And what better way to herald the arrival of spring than by listing the best springtime beauty and skincare herbs growing around us? 1. Cleavers (Galium aparine) – this herb is also known as Goosegrass and shoots up first thing in Spring. It is characteristically sticky and creeps along the ground. Cleavers has astringent properties and is said to have a toning, firming effect on skin. Cosmetics infused with cleavers are thought to prevent water retention and reduce puffiness. 2. Violet (Viola spp.) 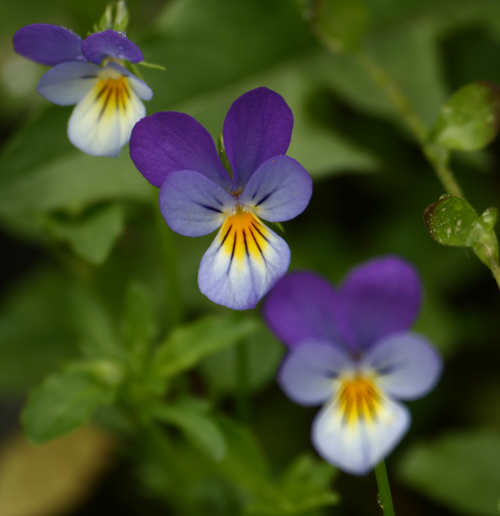 – Violets are traditionally used for soothing and anti-itching skin treatments, and as an antiseptic in skin creams. Violet extract also has cleansing properties (Michalun & Michalun, 2010). There are lots of different species of violet but it is the sweet-scented violet that is most frequently used in skincare. 3. 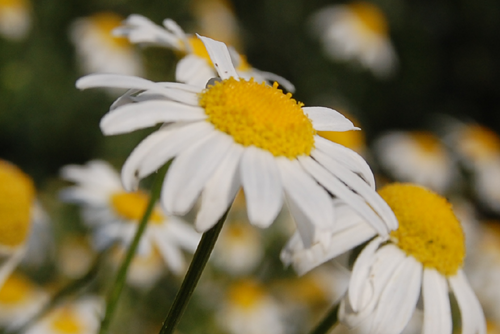 Daisy (Bellis perennis) – Daisy is said to be tonic and skin conditioning. It was a component in a popular 14th Century wound ointment which illustrates just how long this herb has been used for its skincare properties (Michalun & Michalun, 2010). 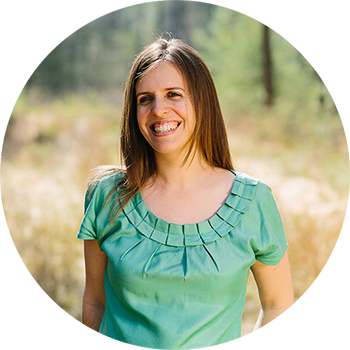 As we saw in my recent article on the 10 best beauty herbs growing in your lawn, studies have shown that specific extracts obtained from daisies can have a skin lightening effect on e.g. age spots. 4. Dandelion (Taraxacum officinale) – this year they are everywhere. Our lawn looks more like a field of dandelions than grass at the moment. Despite this bright yellow flower being thought of as a ‘weed’, it also has lots of beauty and skincare properties. 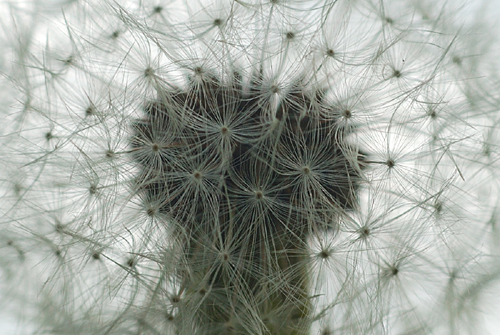 When you pick a dandelion flower, the plant’s milky sap flows out of the stalk. 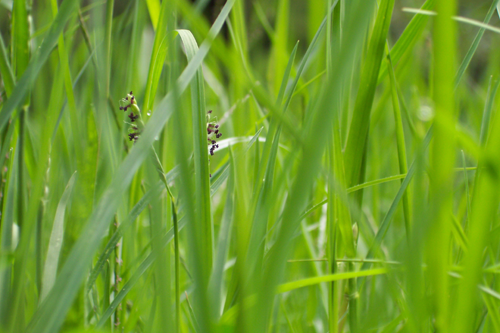 This ‘milk’ is highly alkaline and has germicidal, insecticidal and fungicidal properties. The plant’s root also has a long history of use in skin disorders such as acne. 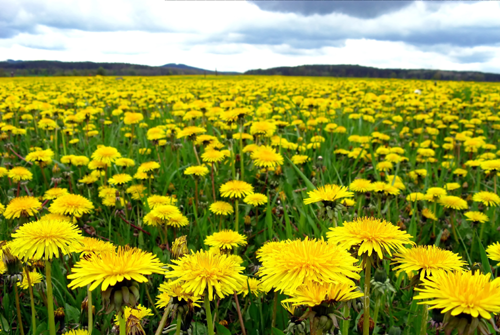 Dandelions contain compounds called sesquiterpene lactones which have anti-inflammatory properties when used topically on the skin (Kapoor & Saraf, 2011). 5. Nettle (Urtica dioica) – as I wrote recently in my post on the beauty and skincare properties of nettle, the common stinging nettle is anti-inflammatory, astringent, bactericidal, healing, mildly deodorant and stimulating. It is high in phenols, which give nettle powerful antioxidant properties and help keep the free radicals under control when used in skincare. You don’t often come across nettle in skincare properties, but the plant’s characteristic sting disappears when you dry or cook the leaves so there is nothing to worry about! 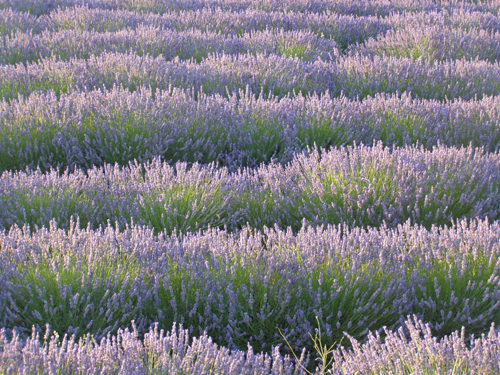 Have you seen these springtime herbs pop up around where you live? Get out and see what other spring beauty herbs you can find growing near you! Let us know what you find. Kapoor, S. & Saraf, S. 2011. 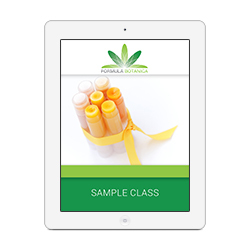 Topical Herbal Therapies – an Alternative and Complementary Choice to Combat Acne. Research Journal of Medicinal Plant 5(6): 650-669.